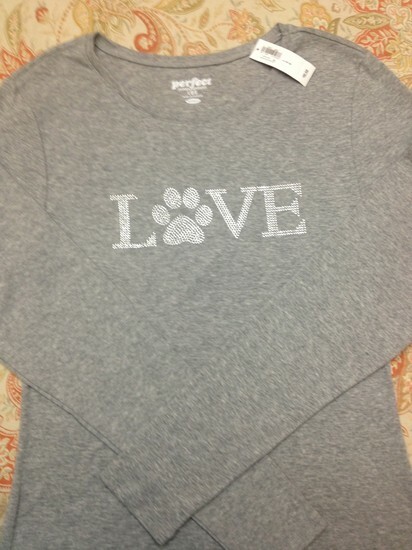 Old Navy Long sleeved cotton blend tee shirt embellished with some "love" rhinestones and an adorable paw print too!! THREE in total are available in Adult Small, Medium or Large. In the comment section please indicate bid and which size you are interested in winning. Starting bid $25.00 and jump bid $2.00. Highest bid for each size will be determined at end of auction. 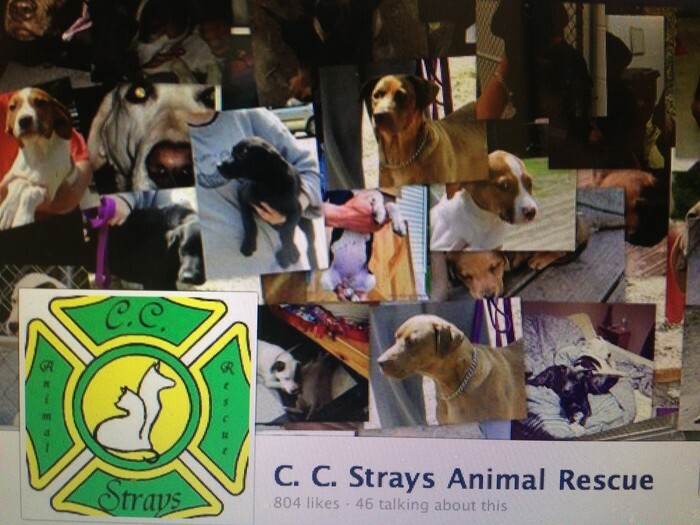 Trying to raise enough money for much needed heavy duty hoses to clean the outdoor kennels.